With more than 440 million blogs around the world, you will need work hard to gather people attention to your content and SEO can be your friend in this challenge. Google have changed both algorithms and factors of ranking a lot in recent years and 2018 has brought many new features that SEO specialists must consider in the future. Although Google ranking factors are more than 200, there are some variables that are significantly more weighted than others. Here are the aspects to be optimized for each of them. 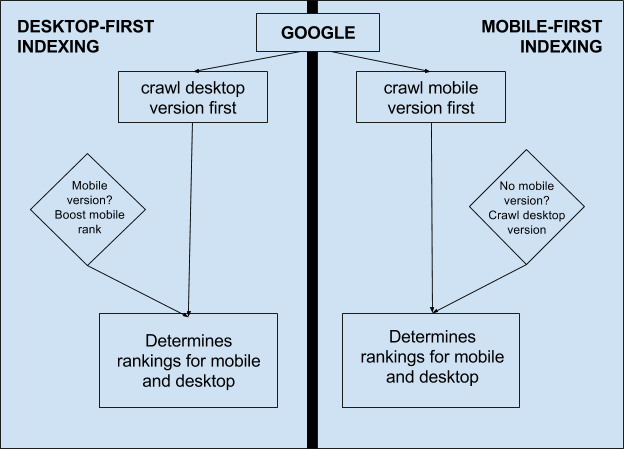 In other words, the mobile version of your site will be the first thing considered by Google in their index. avoid pop-ups that cover content and prevent a smooth reading of texts. Also for the future, it will be important to guarantee all those technical specifications essential for the proper functioning of any SEO strategy. submit the sitemap of your site via Google Search Console. The loading speed of your web pages has a huge impact on the user experience, therefore on conversions and traffic. This is why Google considers speed as a ranking factor. avoid redirects or make as few as possible. Writing good content means overcoming the barrier of keywords. 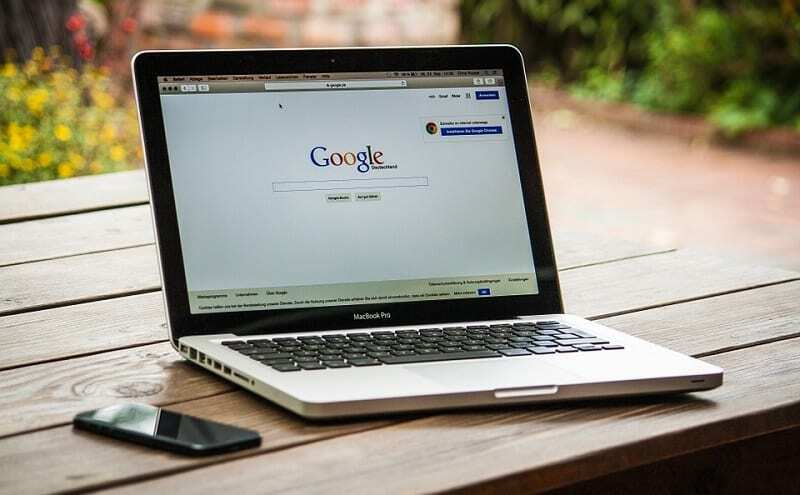 The progress of the Semantic studies and the Artificial Intelligence of Google are the proof that the most used search engine in the world aims to understand users’ search intentions based on the context. At this point, the search and selection of keywords become more advanced than ever because you need to analyze the contextual relevance of a keyword to match it with a search query. The study of the context and of the sector of your business is fundamental to carefully understand the needs of the users and to deliver what they are looking for. Doing content marketing means adopting all those strategies that exploit editorial content to convert visitors into customers, offering them a high added value in return. This means acquiring users through useful and quality content, helping them to identify your brand and differentiate it from competitors. The main search engines support the use of microdata (i.e. all the data present in the site code that provides more information on the contents of a page). The value of this data is in providing context to a web page and improving the search experience. User experience is closely linked to the satisfaction of the needs that led visitors to choose your product or service and not the competitor’s. precious: the site must communicate a unique added value, which differentiates it from similar companies. A good site must connect and receive links from other similar industry sites, which increase its authority. In 2019 Google will become even more expert in identifying and penalizing spam links, giving priority to quality at the expense of quantity. If you are looking to elevate your brand, organically, and you are not an SEO expert, you should consider one of the best enterprise SEO agencies out there. You must look for a strategy that is aligned with your business goals, recommendations with business-focused prioritization, always paying attention to SEO costs. What are your best SEO strategies? Are you going to implement new ones for 2019? Please share your experience and points of view in the comments below, thanks! Link building has been big on my docket as of late, Erik. I link out and in quite freely. No better way to make your blog Google friendly as the search engine demands helpful resources. Mobile and speed also big time factors. Excellent post. Thank you for sharing this great article, this helped me a lot. I would also say is that keyword phrase research is key. I use the term “phrase” a lot because it’s not really a single word anymore but a topic or phrase you have to research. How hard is the competition? Do you really expect to beat Amazon for example? 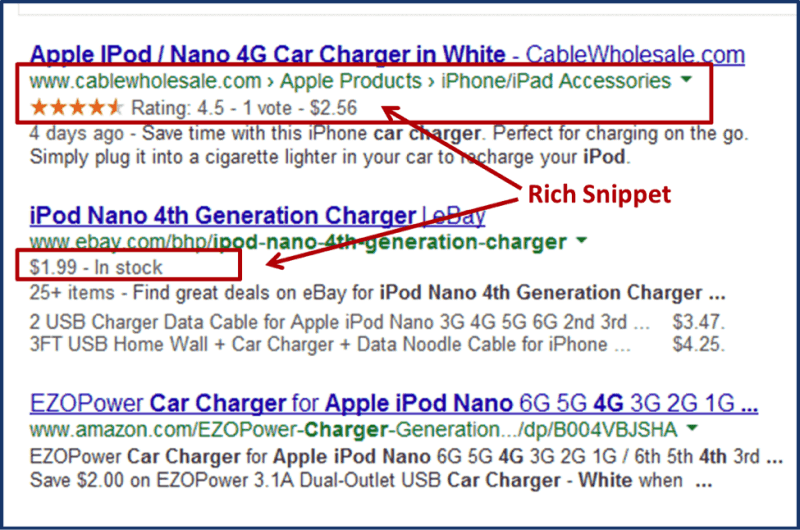 Find some good niche keywords phrases and write for those. Longtailpro is one of my favorite tools there. It is a tremendous post to learn about SEO, definitely nice post and thank you, sir, for your great post.